Dogs have served as mascots on sailboats, Coast Guard ships and square riggers. 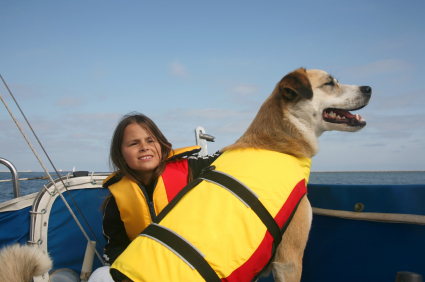 But how do you know if your dog would make a great companion for coastal sailing? 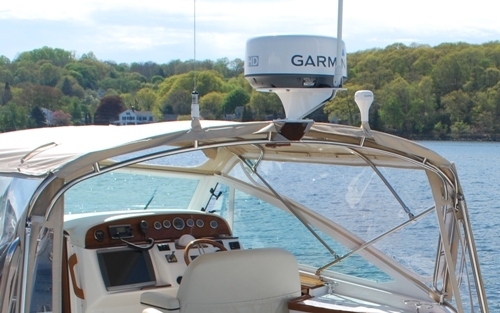 A Hunt Harrier 29 docked in Mystic, CT, complete with in-dash VHF radio. As always, no. This article is about that. Did you know that a small screwdriver can create havoc with your magnetic compass? Are you sure you’ve mounted your compass in a place free of errors from a magnetic field? Make every effort to keep magnetic material, such as knives, watches and tools clear of your magnetic compass. Every compass card has a small magnet attached to the back. And these things love to swing over toward anything metal or electric. This plants an error called “magnetic deviation” in your compass. Forget the dopey movies where the compass swings like a roulette wheel. Uh-uh. You won’t even notice the subtle shift of the compass card toward the object of attraction. And, before you know it, you’re lost. Follow these steps to make sure you are steering the right course to get to your destination. 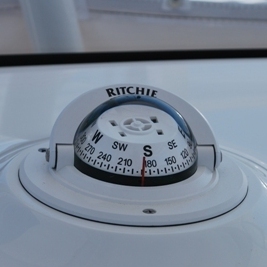 Note: These steps are temporary and if you will be cruising, you will want to hire a marine compass adjuster, or learn to do this yourself. In any event, know the steps below for safety’s sake! 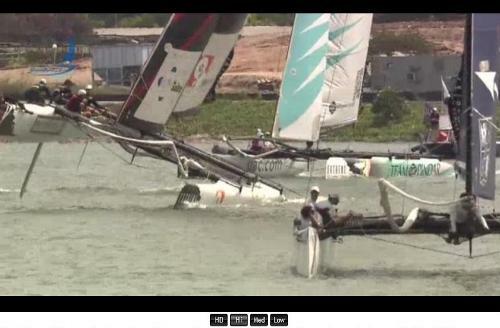 The second leg of the Volvo Ocean Race, which runs from Cape Town to Abu Dhabi, got very interesting early this morning. 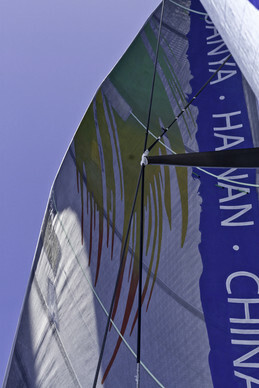 The overall nine month, 39,000 nautical mile race was being led during this sprint by Team Sanya - that is, until they suffered damage to their rigging earlier today. Every weekend at the Daily Boater we choose a song to help get you into that nautical state of mind, even if you can't get out on the water. 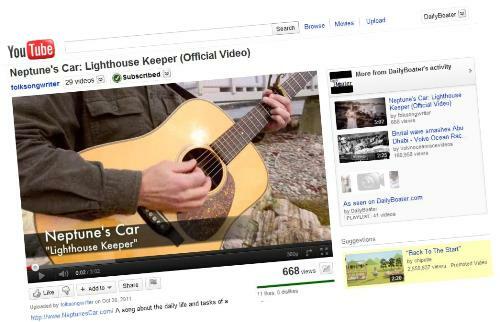 We call it our Sea Song of the Week. 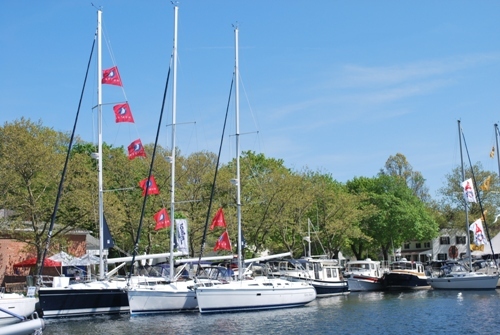 Once again we are not discussing boat shows, but instead boat parades going on this weekend. 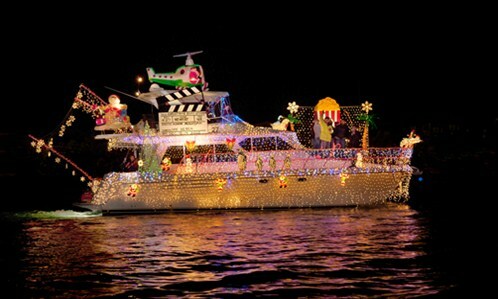 This weekend we have found boat parades scheduled in the Bahamas and California, including what may be the biggest lighted boat parade in the world - the Newport Beach Boat Parade (pictured). Is sailing over the horizon more than just a dream, now with gas (and diesel) prices out of sight? 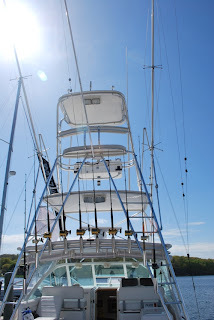 Do you want to know the most essential things to look for before plunking down your cash on a cruising sailboat? 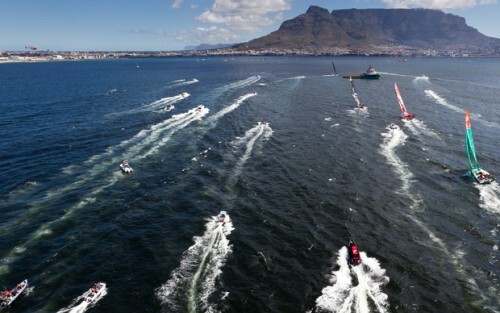 The second leg of the Volvo Ocean Race began over the weekend in Cape Town, South Africa. 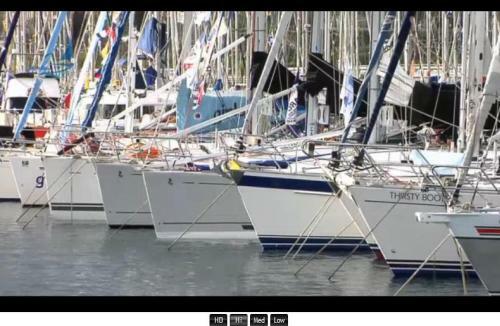 Leg 2 sees the fleet head out from Cape Town and they will eventually arrive at Abu Dhabi around New Year's Day. Read on for some great shots of the boats and the beautiful background of Table Mountain on the first day of the second leg of this nine month, 39,000 nautical mile contest. Every weekend at the Daily Boater we choose a song to help get you into that nautical state of mind, even if for just one moment. 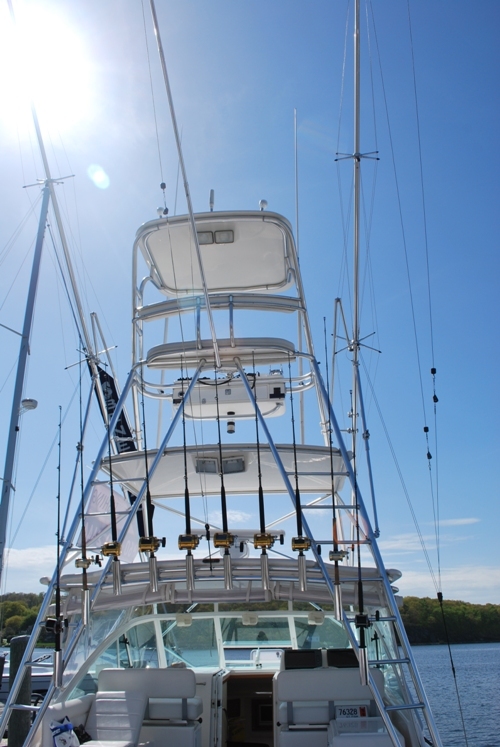 We like to think it helps a little if you can't get out on the water. We call it our Sea Song of the Week. 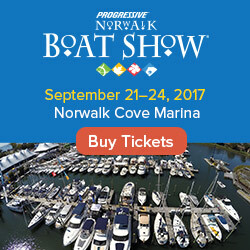 We typically talk about boat shows going on each week at this time, but the pendulum has swung away from boat shows and towards boat parades. Over the next couple of weeks there are boat parades of all sizes around the country - especially throughout Florida and California, where the weather is warm enough to decorate a boat with Christmas lights and float it across a harbor or through a canal or river, wearing only shorts and a t-shirt - (and hopefully at least an inflatable PFD). 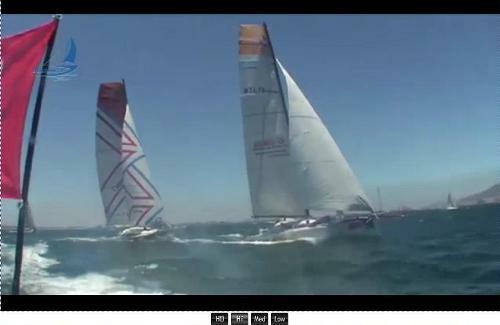 Photo (video capture) courtesy of U.S.C.G. 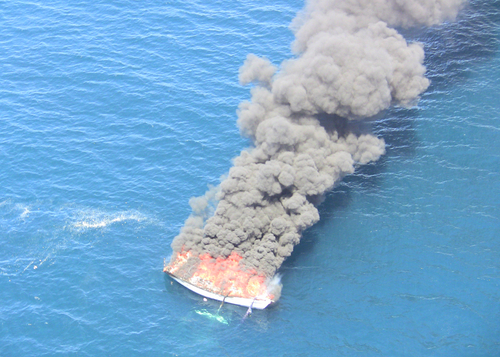 Taken by Coast Guard Air Station Los Angeles 8/7/10. Are you sure that you have the best portable extinguishers onboard to battle a deadly fire? 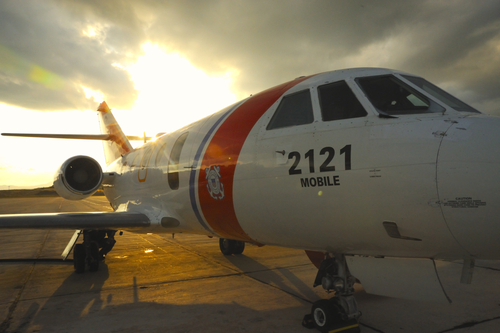 Do your crew and passengers know their locations and how to use them? 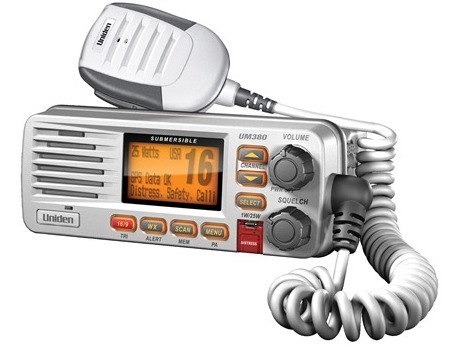 When I wrote about the need and use of a VHF radio a few summers ago, I noted that if you didn’t have a radio aboard that you were risking your life over a couple of hundred dollars – it was “nutty” not to have a radio aboard. Nonetheless, many boaters still don’t! 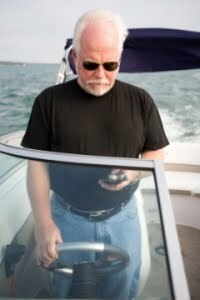 And those skippers rely on their cell phone for emergency assistance. OK, I guess you can lead a horse to water but you can’t make him drink. Every weekend at the Daily Boater we pick a tune to help get you into that nautical state of mind, even if you can't get out on the water. 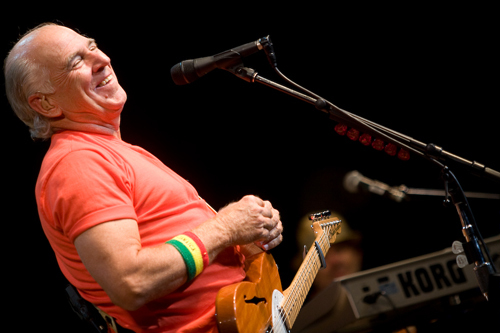 We call it the Sea Song of the Week. 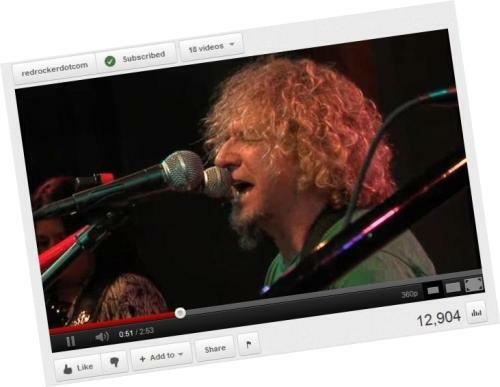 Yes, it's been more than a few weeks since our last Sea Song of the Week, but when we noticed that the Paris Boat Show was kicking off this weekend, we couldn't get this song out of our head and were inspired to reignite this ritual... We apologize in advance that the version of the video we found for this week's song plays automatically when you visit this page, and we hope your speakers are turned down. 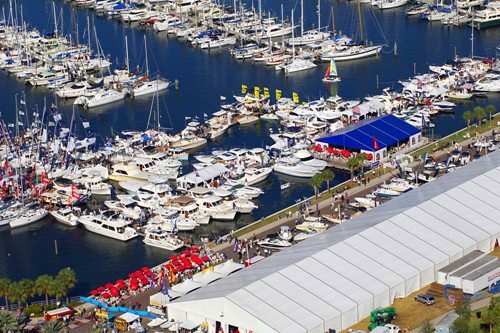 By the way, now that it's December, you may feel like you're too busy to attend a boat show with all that you have to do for the holidays. 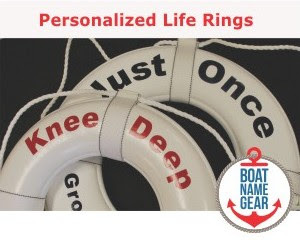 Well, if you have any other boaters on your shopping list, we hope we can make your life a little easier with our Daily Boater Holiday Gift Guide, featuring several nautical gifts from Daily Boater contributors and partners, all available for less than $50 and delivered in time for Christmas.